We are bringing new parents the gift of sleep. When babies don't sleep, their parents don't either - and for many, sleep deprivation can be a difficult part of new parenthood; bringing with it an increased risk of postpartum depression and anxiety. Just home with a new baby - and completely overwhelmed? Been blessed with twins or triplets? Or just need some help - but don’t know where to start? That's where hiring a NBC Specialist can help. Our attentive and specialised Newborn Care Specialists (a.k.a. Night Nannies) can help welcome the arrival of your newest family member by providing vital support during this intensive time. Terms you may be familiar with for this service include maternity nurse, doula, mothercraft nurse... a Newborn Care Specialist can help you understand all of this and point you in the right direction for further resources. What does a NBC Specialist do? as well as assist mums with any breastfeeding throughout the night. When our NBC Specialist arrives at your door, you can relax and sleep well knowing your children are in safe hands. So, parents can get some much needed rest and enjoy their waking hours more with their little one/s. 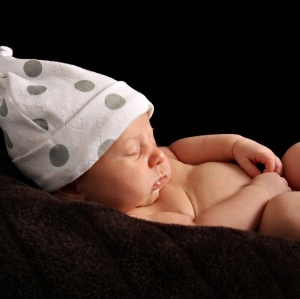 We are the Australian industry leader when it comes to providing Newborn Care Specialists/Night Nannies. Don't continue struggling, contact us today.